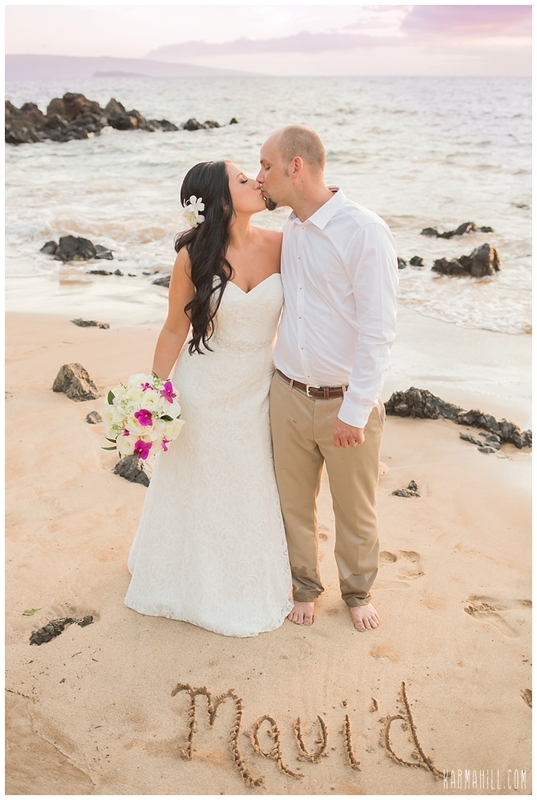 What a fabulous wedding! 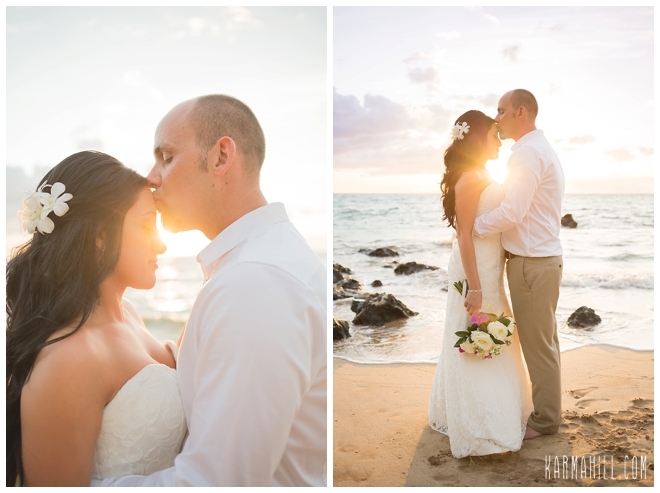 Perfect tropical weather, a super sweet couple, a fantastic venue and sunset on the beach. 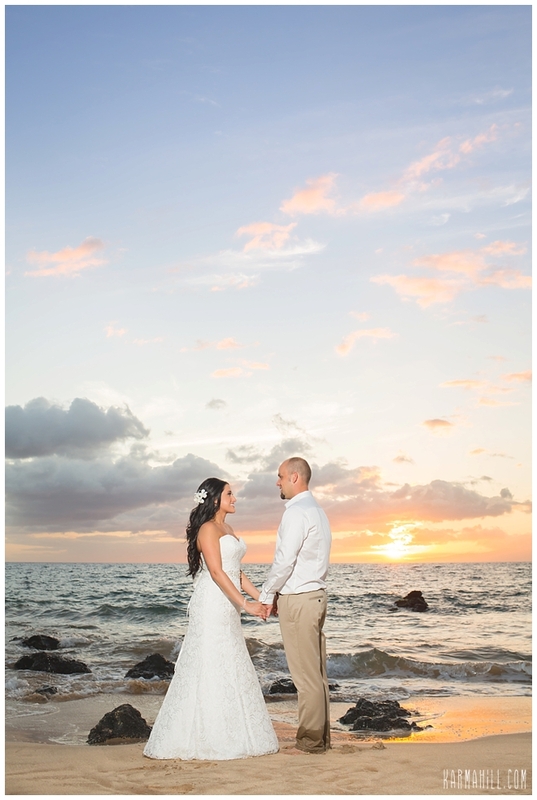 I mean it doesn't get much better than that! 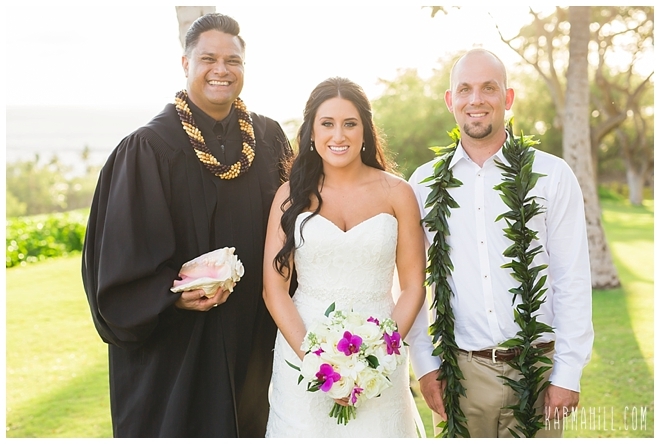 Ashley and Josh were married on Gannon's grassy knoll, witnessed by their closest friends and family just before sunset. 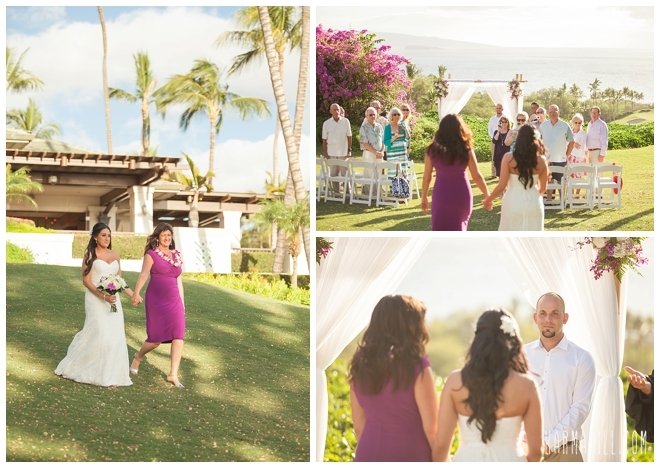 After the touching ceremony performed by Rev. 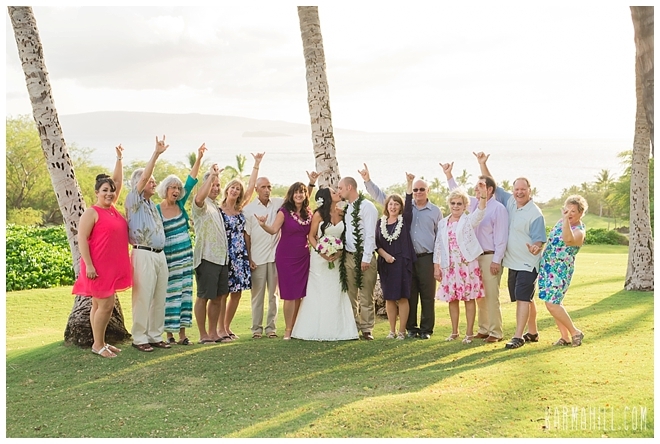 Tino Rosete, we captured group photos with the sweeping ocean views in the background. 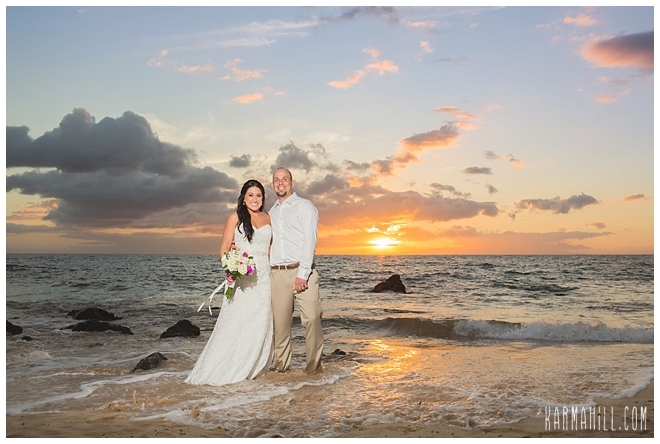 As the guests made their way to cocktail hour, the couple and I made our way down to the beach :) It was almost empty at the beach and the sunset was epic! 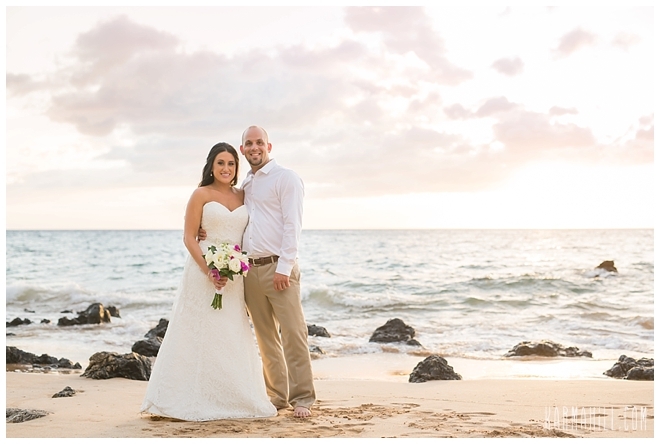 After the sun had set and we were making our way back from the beach the couple told me that the photos they saw on our websites were the reason they chose Maui as their wedding location. 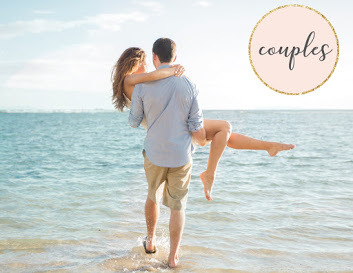 Wow what a compliment, I can't even begin to process that! 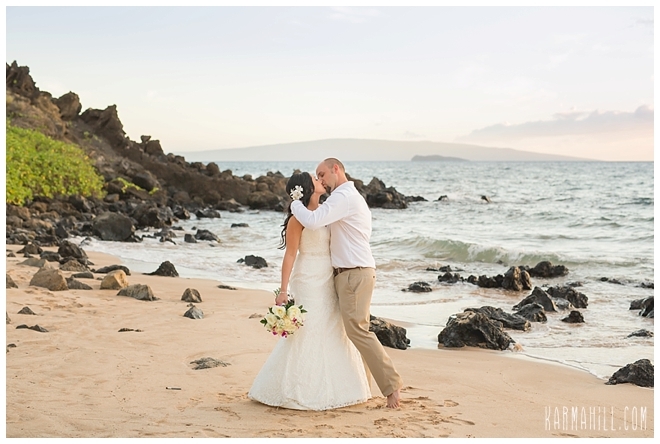 I sure hope that they love their own photos as much as the ones that got them dreaming of a Maui wedding in the first place. 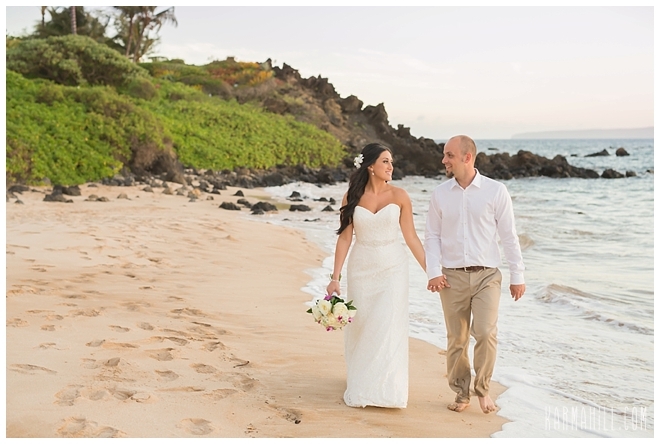 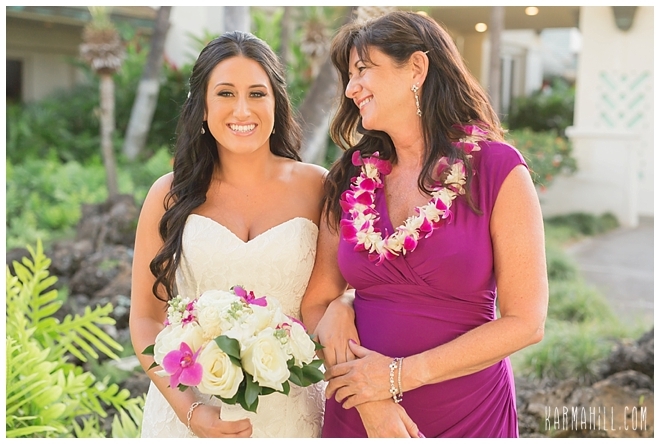 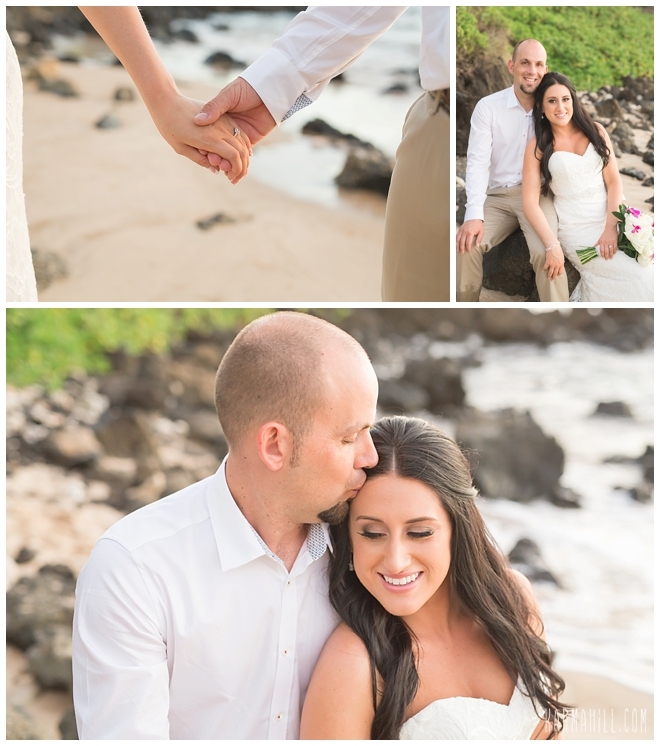 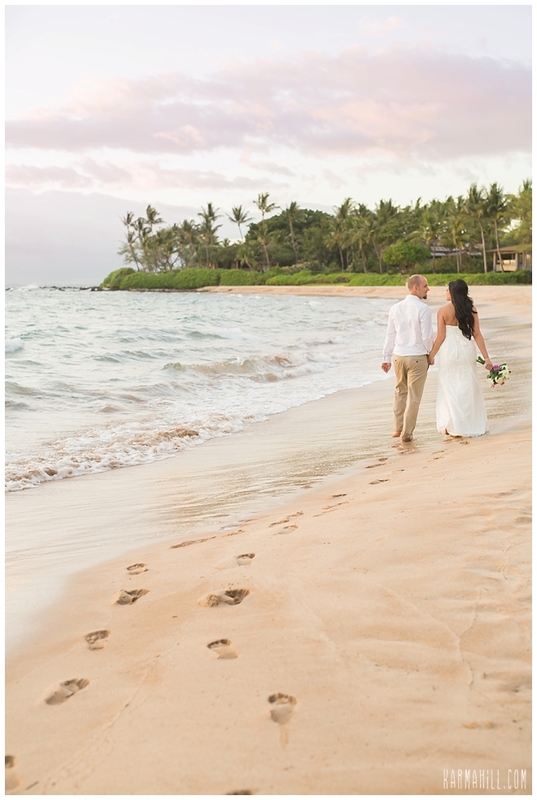 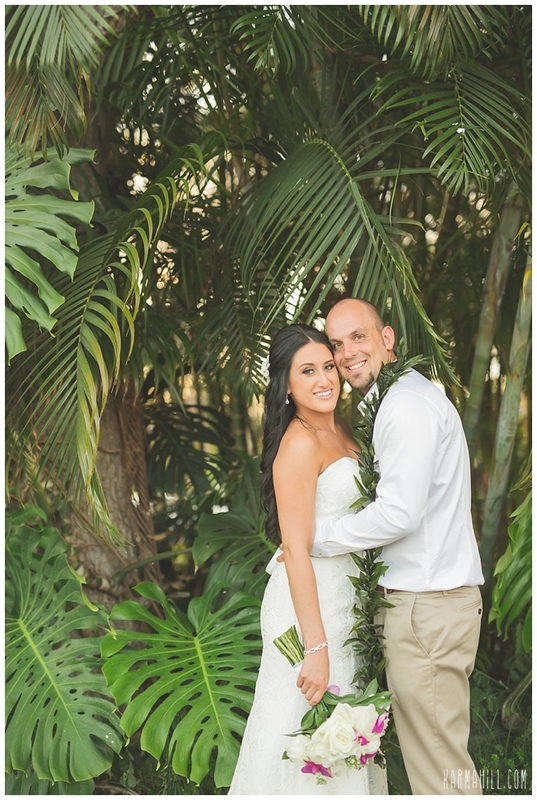 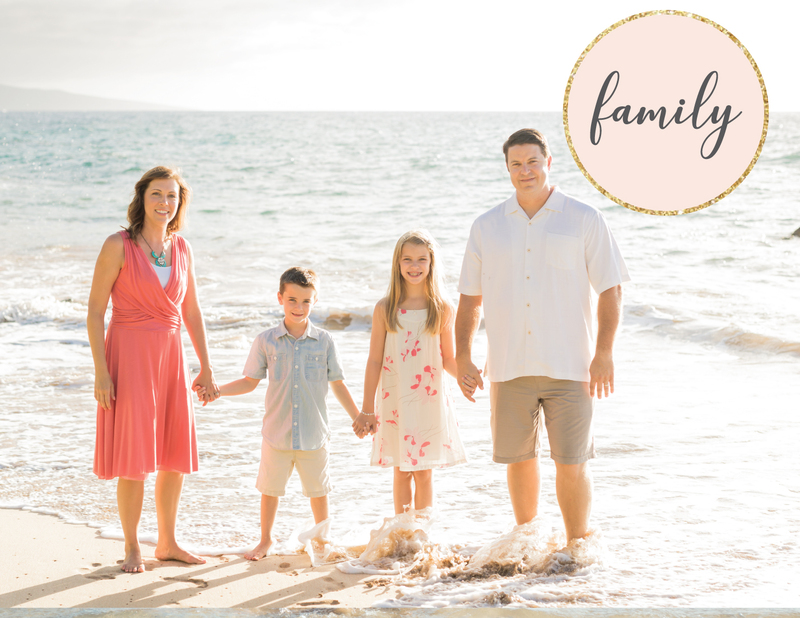 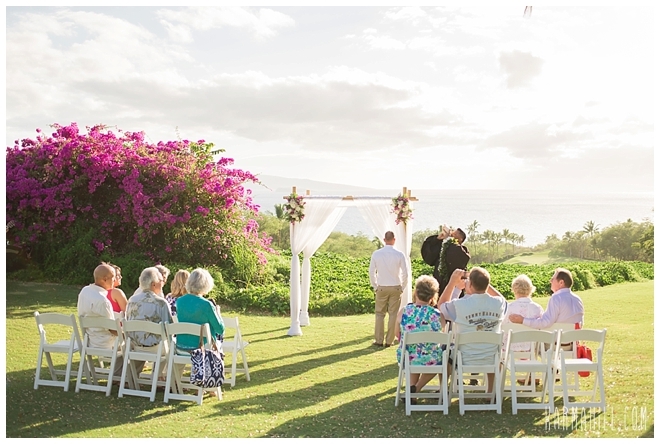 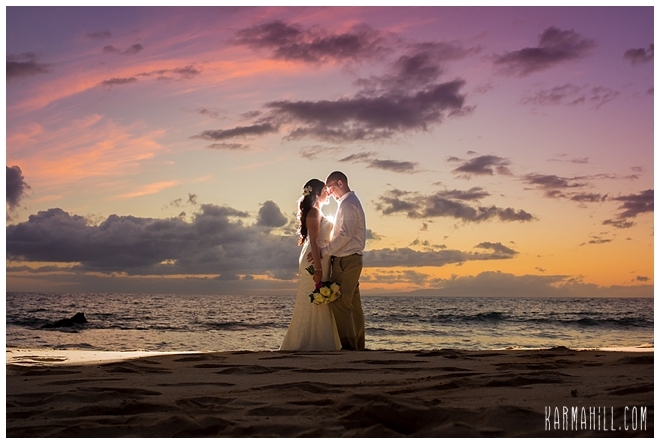 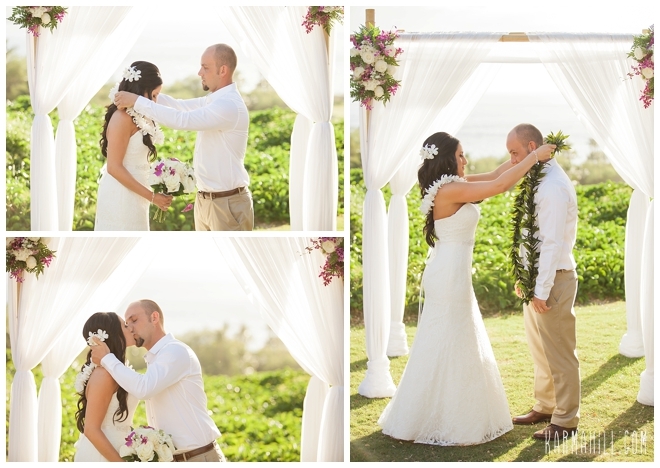 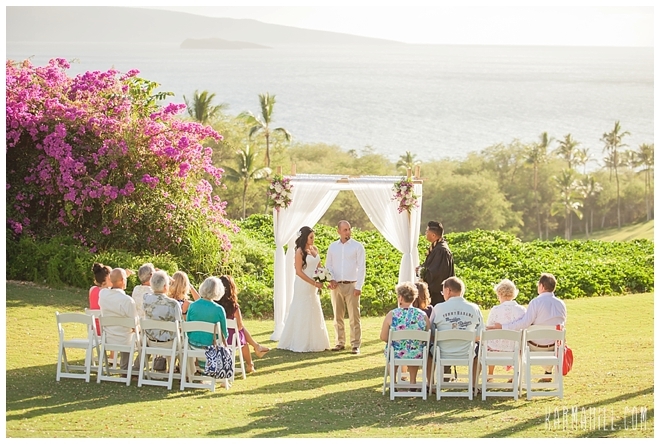 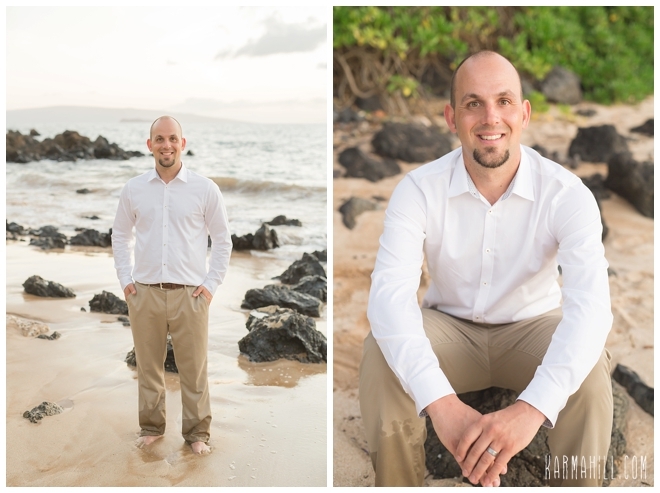 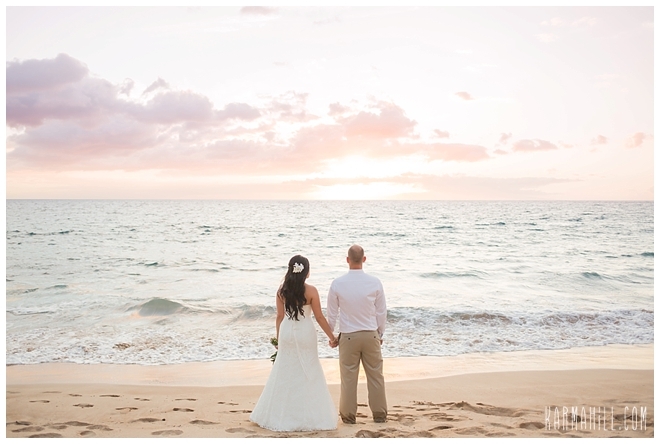 BIG Mahalo to Ashley and Josh for choosing Karma Hill Photography as your Maui Wedding Photographers! 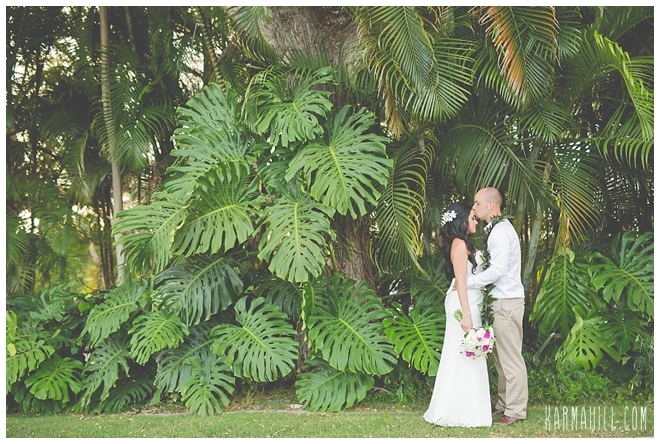 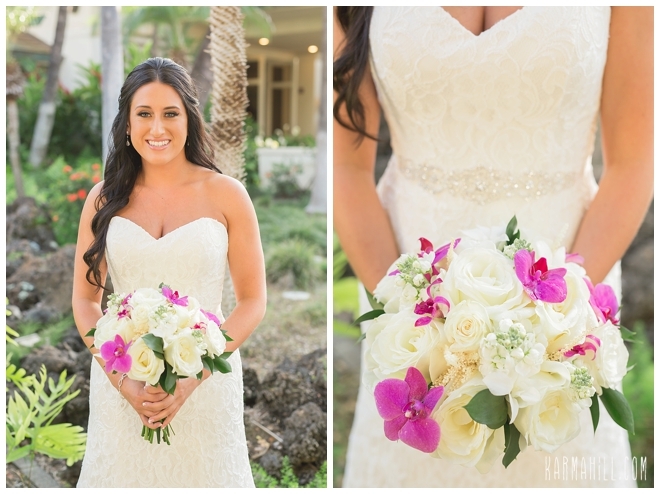 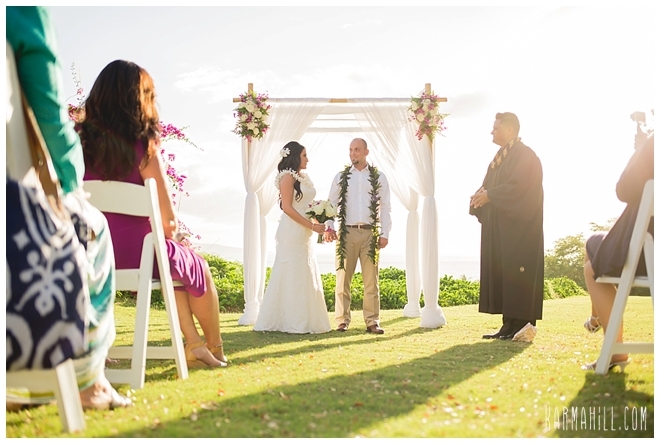 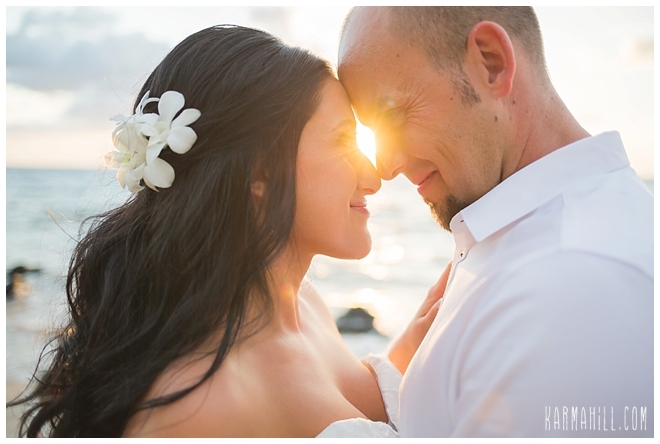 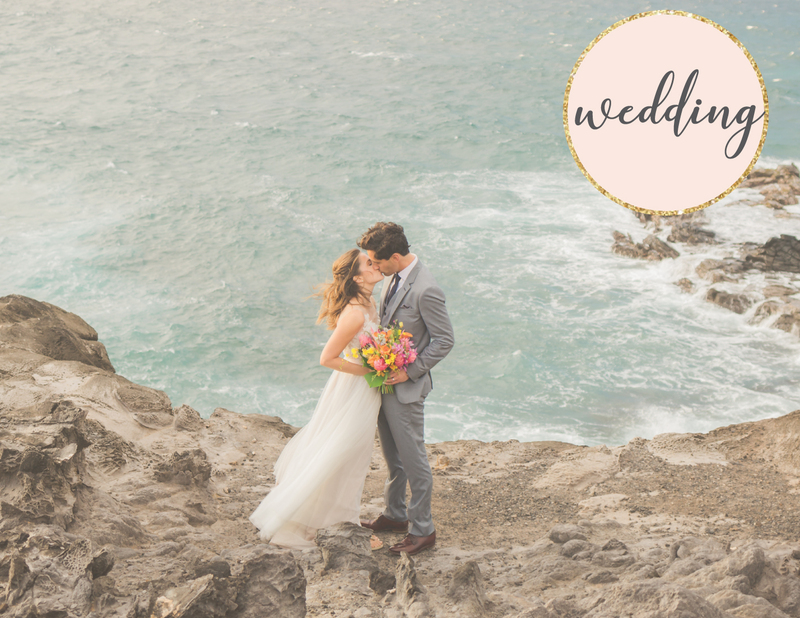 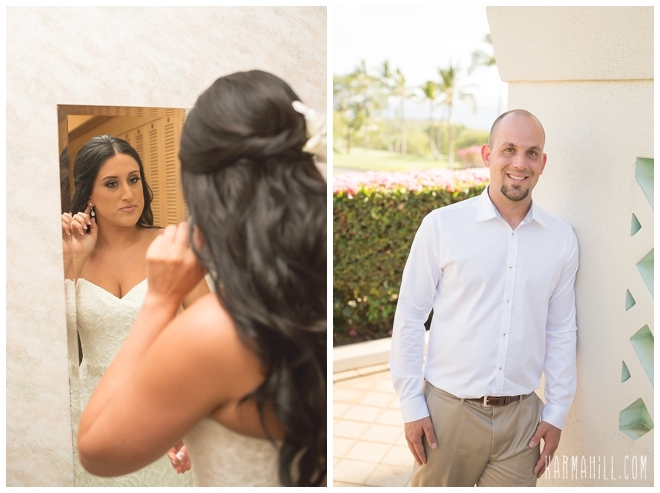 Check out our last Maui wedding with Ruth & Deep!